Are Tablet Computers Negatively Affecting Children's Ability to Read? Are Tablet Computers Negatively Affecting Children’s Ability to Read? Since the iPad was released, tablet computers have become some of the most ubiquitous consumer electronic devices worldwide. They are versatile devices that enable access to the Internet and people of all ages use them. However, there seems to be a considerable concern that tablets are affecting the learning habits of children, particularly when it comes to reading. 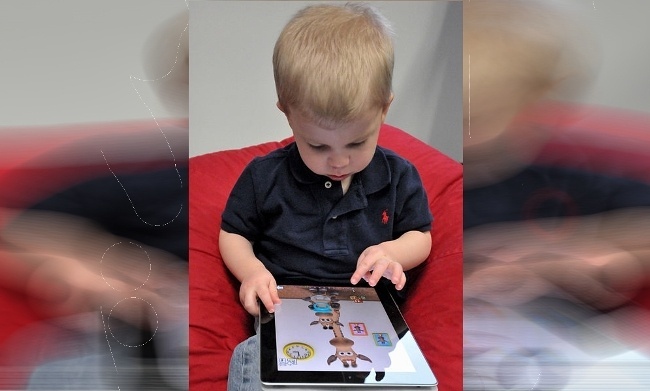 There’s the common belief that tablets are harming children’s ability to read or their inclination to do more worthwhile activities in general. Contrary to popular belief, a number of surveys conducted among British children are showing that reading has actually increased over the past years. According to the 2014 Children and Parents: Media Use and Attitudes Report by Ofcom, 40% of 5-7 year-old kids and 39% of 8-11 year-olds in the UK read magazines, books, or comics every day. The National Literacy Trust (NLT) of the UK, on the other hand, published similar statistics in a report called Children’s and Young People’s Reading in 2014, where it was shown that 41.4% of 8-18 year-olds were reading various reading materials outside of school. The 2014 statistics gathered by both Ofcom and NLT show significant increases compared to the figures from 2010 (the year when the iPad was released). Even before the existence of the first popular tablet (iPad), reading among children was already decreasing. From 38.1% in 2005, it decreased to 37.7% in 2007, 32.2% in 2009, and 29.1% in 2010. The year after the iPad became popular, reading rose to 30.8%. It became 32.2% in 2013 and 41.4% in 2014. These numbers however are not comparable to the situation in the United States. Based on the most recent biennial report by Publisher Scholastic, the Kids and Family Reading Report, the reading habits of 6-17 year-old US children fell from 37% in 2010 to 34% in 2012 and 31% last year. The decreases are not that huge but they definitely show a downward trend. Despite being perceived as something detrimental to learning, tablets are considered as a good medium for educational materials. according to a University of Illinois research. A pair of studies in 2013 conducted by Project Tomorrow found that tablets make a difference in teaching and learning. Tablets are not only good for learning when used in the classroom setting. They also appear to improve the learning environment for students at home. Tablets augment the effectiveness of teaching inside and outside of school. Based on the research results, students who had greater access to learning resources outside of school (through tablets) “exceeded expectations.” Also, contrary to common worries and expectations, the students who were given tablets did not engage in “bad behaviors” in the presence of teachers’ guidance, support, and clearly established goals for the instructional use of the devices. Unfortunately, there haven’t been major and long-term studies yet regarding the differences between traditional vs digital reading, especially those that explore the complexities involved in older people who are new to tablet computers and younger learners (children) who have been exposed to tablets since they started their learning journeys. There are those who believe that traditional physical book reading is better particularly when it comes to recall and comprehension. However, there are also those who assert that digital reading is better. Most of the studies on digital reading are preliminary and on small scales so their results are hardly conclusive. Is reading reading the same whether it’s through a traditional physical book or through a tablet computer? Should children be encouraged to read “real” books instead of reading materials in the digital format? For now, there are no clear answers yet. It’s also difficult to simply rely on reading habit statistics. Even if the reading rates in the UK have increased over the years, there are several other factors that have not been taken into account while doing the survey. 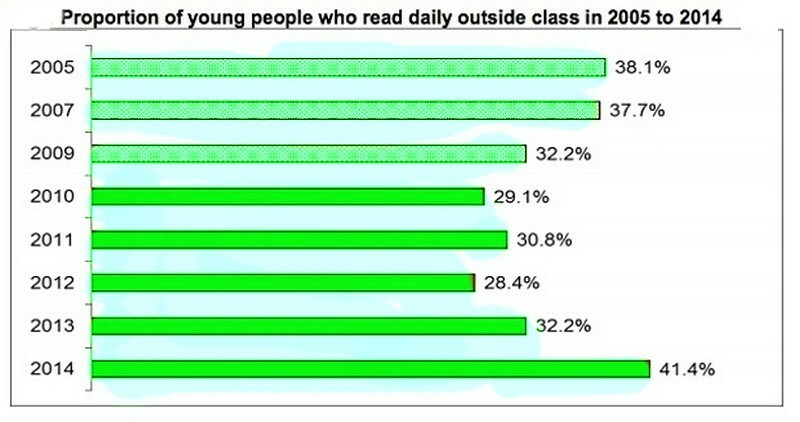 It is not clear how tablet computers are influencing reading habits. Are they encouraging children to read or are there too many features in them that tend to distract children from reading? A reading study in 2014 aimed at comparing reading through traditional books and tablets (Kindle in particular) showed that readers recall and comprehend less when reading from Kindle than from a traditional physical book. However, it’s important to note that it’s a small scale study involving only 50 people with only 2 of them who consider themselves as experienced Kindle users. Again, it’s difficult to establish whether or not paperback is better than digital because of the differences in reading performance of people who have been used to physical books and are suddenly being made to read through a tablet computer. Further studies are needed. For now, it’s still safe to assume that technology is good. Tablets are useful in learning. 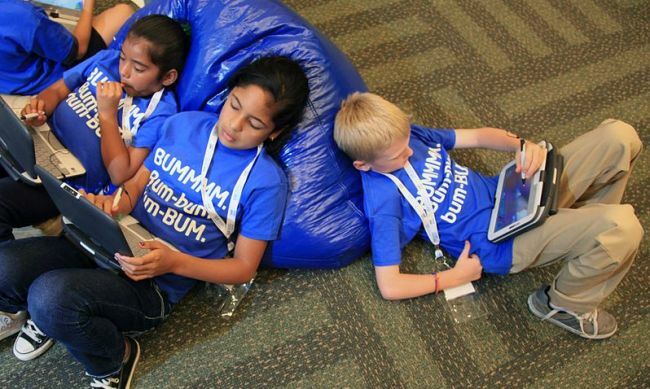 It’s not a bad idea to use technology to learn or to develop reading habits. Unless a large scale and long-term study shows that tablets are indeed harmful to children’s reading skills, there should be nothing wrong in making children read through tablet computers.